Lord, please bless our Fathers with the strength and courage to always follow your example of love. We thank them for their wisdom and the inspiration they give us. With grateful hearts, we commend them to your care. Amen. rful opportunity for us to show others what a truly special parish MQH is!! 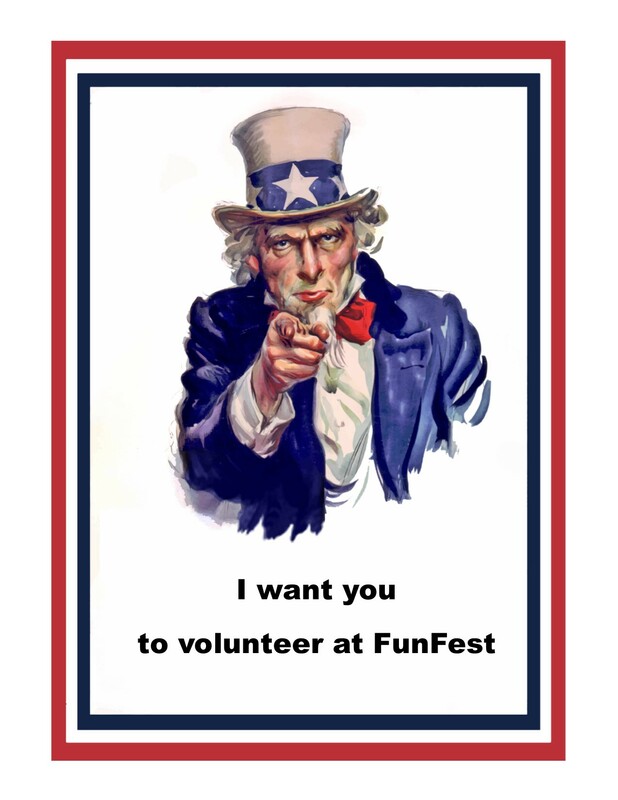 My stress level is a little high right now, but you can help with that by volunteering to work the festival!!! With a week to go we’re still in need of many volunteers. Even if you only have a couple hours to work a booth, that’d be great. If you have more time, please volunteer to be a booth captain. To volunteer, simply go to our parish website, www.mqhparish.com, and click on “Sign-up” or stop by the table in the narthex after Mass or call the parish office at 525-6909. This week is set-up week for the festival – so Monday, June 19 through Thursday June 22, every night we’ll be working to set up for the festival. We need as many people as possible for set-up so come on up and join in on the fun!! Each night we start at 6pm and end around 9pm – kids are welcome and there’ll be plenty of hamburgers and hot dogs!! Please pray for 3 straight days of GREAT weather – see ya at the festival!! !